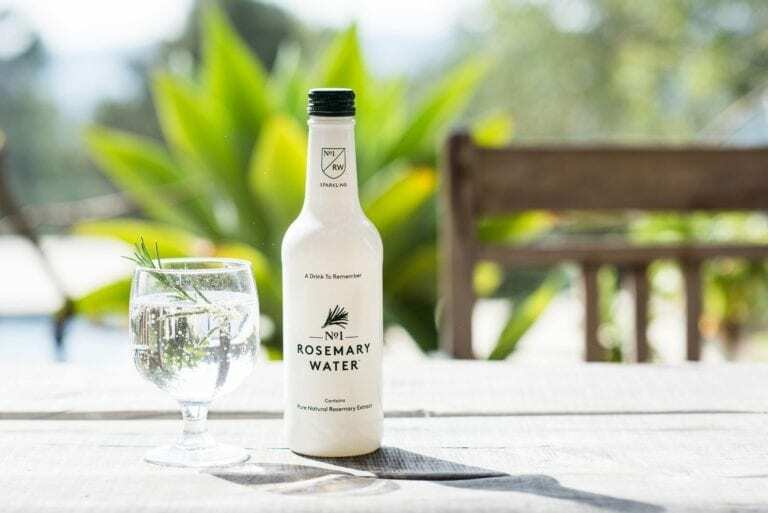 No1 Rosemary Water is the world’s only drink containing pure rosemary extracts. This unforgettably refreshing drink keeps your mind sharp whilst keeping you hydrated. Discover the only natural botanical drink on the market with zero sugar, no additives and with only two ingredients; rosemary & spring water. The drink is a delicious, stimulating, flavourful and tasteful way to enjoy rosemary at any time of the day. Available online in still & sparkling form, and through selected retailers including Waitrose, Harvey Nichols, Selfridges, Planet Organic, Daylesford & Whole Foods Market.